Dr. Lloyd Noel attended Pacific University on a basketball scholarship and graduated with a Bachelor of Science in Biology. Dr. Noel then graduated with Highest Honors from Oregon Health Sciences University School of Dentistry. Following completion of an Advanced General Dentistry Residency in the U.S. Army Dental Corp., Dr. Noel worked in general dentistry for several years. His training continued at the Mayo Clinic’s Graduate School of Medicine, where he received a Master of Science and a Certificate of Orthodontics and Dentofacial Orthopedics. Dr. Noel has published articles in dental and orthodontic journals on innovative techniques and orthodontic research. 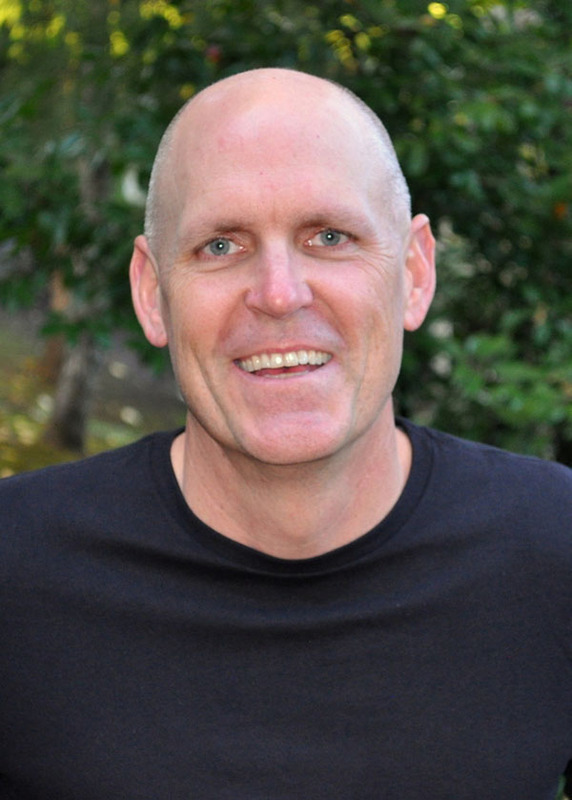 Dr. Noel is past President of the Clackamas County Dental Society and Oregon State Society of Orthodontists. He also is an active member of the American Association of Orthodontists, the Pacific Coast Society of Orthodontists, the American Dental Association, and the Oregon Dental Association. Dr. Noel and his wife Angela have three children. He enjoys golfing, snow skiing, and all water sports. Dr. Noel is also involved in many community organizations. He supports local schools, after-school sports and activities, music and the arts, and health foundations. Dr. Noel the entire Noel Orthodontics team love the Oregon City community and work hard to help it thrive.